Nose: Clementine marmalade with bitter orange peel, green juniper and fragrant marigold. 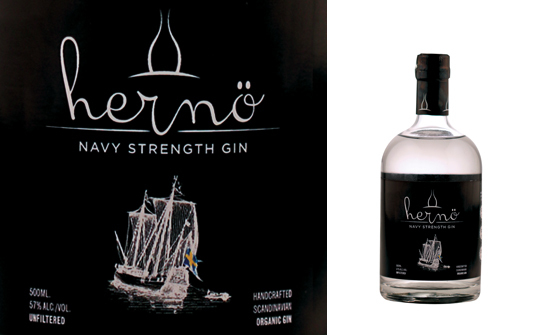 Palate: Initial flavours of coriander citrus followed by mellow, creamy vanilla bean. A dry woodiness followed, before hay- like floral notes and a gentle, tart fruitiness. Finish: Crisp juniper berries with earthy black pepper. Comments: A delightful and aromatic gin with the intensity of a Navy Gin, but none of the clichés. A lovely choice for a Gin Tonica. Nose: Pine forests merge with the juniper, and citrus fruits then more herbal and floral notes with a touch of lemon grass and chamomile. Palate: Warm, rich and buttery with Christmas spices. Vanilla, nutmeg, cinnamon and zesty orange. Well balanced and full of flavour. Finish: Long smooth and creamy, retaining warmth and flavour. Comments: Perfect for winter evenings. Serve in a tumbler with ice and a standard tonic water plus a twist of orange peel or a vanilla pod to garnish.